News / We’re all stitched up! Have you heard the one about 5 medics and a lawyer? We know, it sounds like a joke but this talented set of people make up the group Jazzectomy. 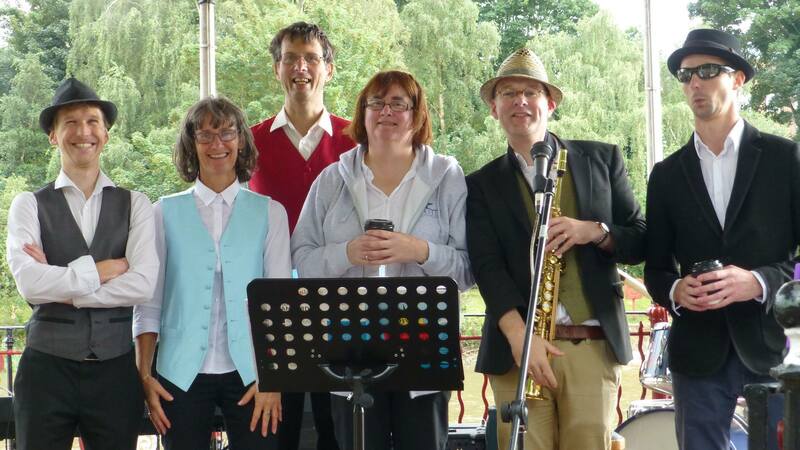 They recently played the bandstand at the riverside specifically to raise money for our charity. Through the coming together of medical and legal professions, both in perfect harmony, Jazzectomy have raised £182.98 for CATH.